The second outlet of Dian Shui Lou has officially opened in Shanghai in the autumn of 2018. 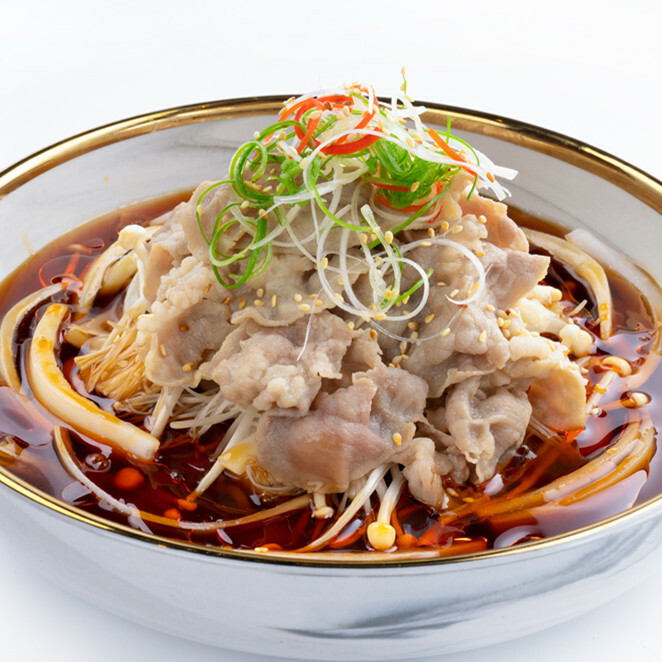 The restaurant is located at Shanghai Cruise City, North Bund Binjiang Park – the State-level 4A Tourist Area, leading guests to dive into a culinary world with various kinds of Chinese delicacies. 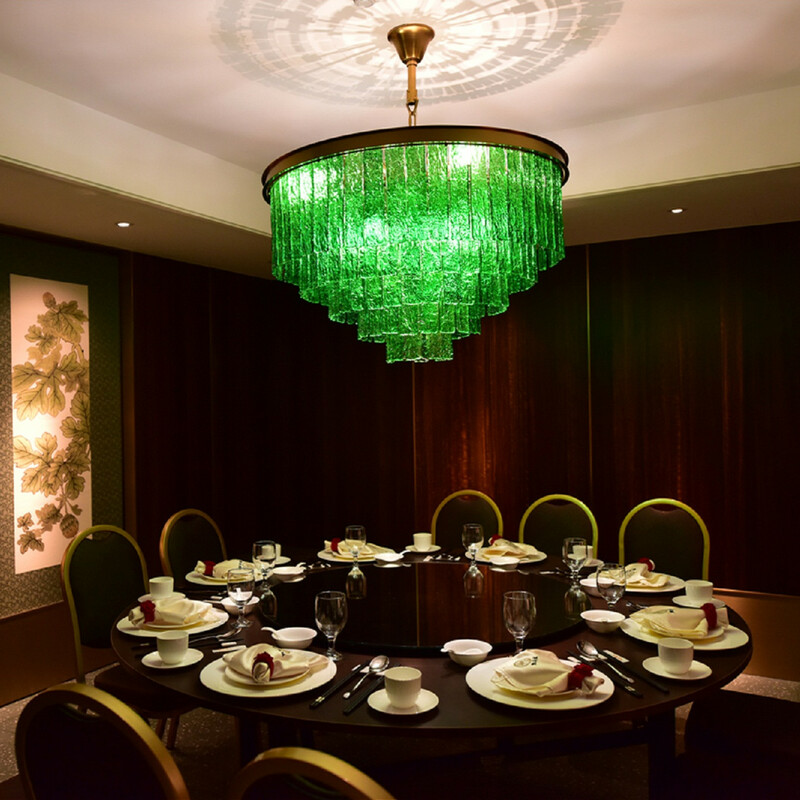 Dian Shui Lou originates from Taiwan and has won acclaim for its modern take on the classic foods of the Yangtze River Delta. In 2010, Dian Shui Lou became the only restaurant in Taiwan awarded 5 stars by the North Taiwan Restaurant Evaluation. In 2012, it won the reputation of Taiwan’s best 10 restaurants from the Cross-Strait Food Culture Forum. Dian Shui Lou @ North Bund serves authentic Yangtze River Delta food, flavorful Sichuan dishes and traditional Taiwanese cuisine. Our classically skilled chefs are using their refined culinary techniques to present a unique style of Jiang Nan Cuisine, which is known for mild flavors and its natural taste. Many signature dishes such as Chicken with Ham and Mushroom Casserole or Pork Knuckle with Salt and Pepper are slowly cooked to develop rich flavors and show a distinctive taste. Other ingredients are simply prepared to highlight the quality and purity of each ingredient.